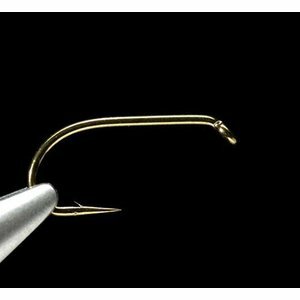 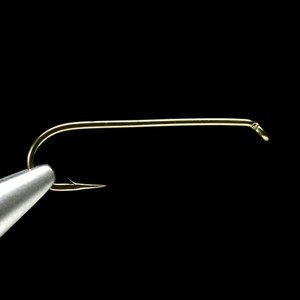 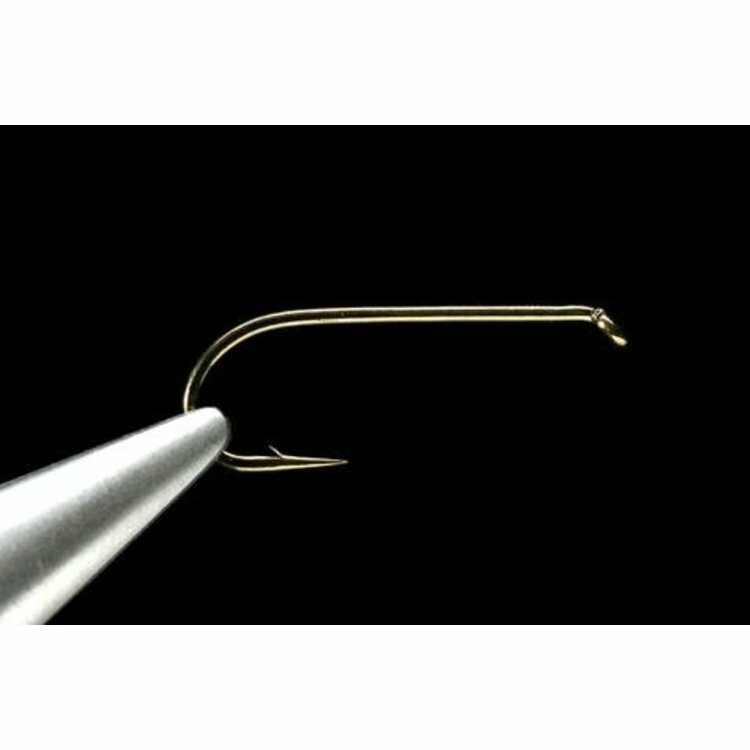 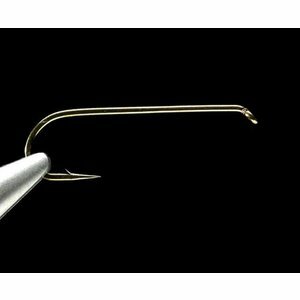 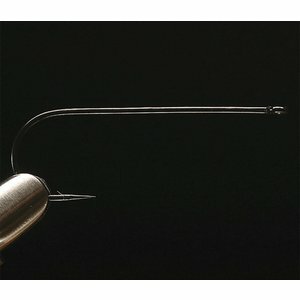 Daiichi 1710 2X Long Nymph Hook-25 Pk, a great streamer hook in the larger sizes, and an awesome all around nymph hook in the smaller ones. 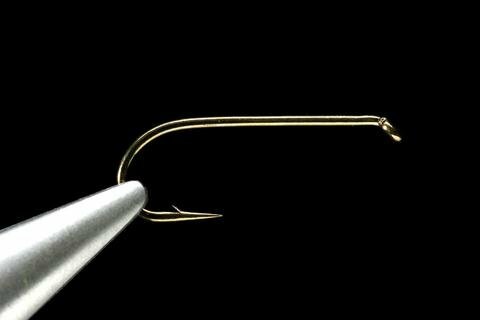 Super strong and a super-sharp hook. 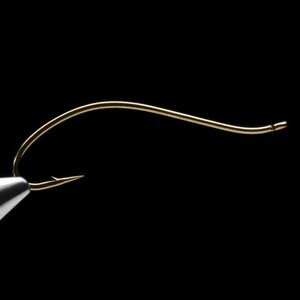 Available in sizes 2-18.